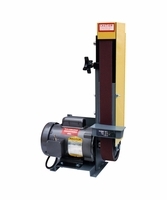 Since 1960, Kalamazoo Industries have pride themselves on maintaining a level of quality, performance, and support on their large selection of industrial machinery. 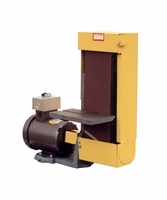 Not only that, but after 50+ years, all of their products are still made in the USA. 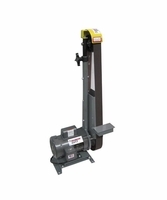 At FastoolNow.com, we are proud to sell the best Kalamazoo Industries has to offer. 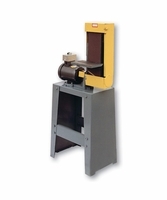 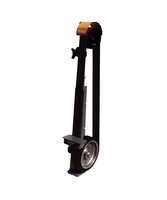 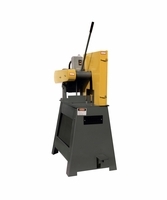 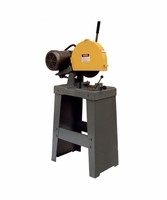 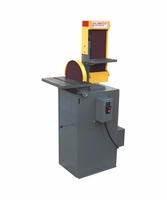 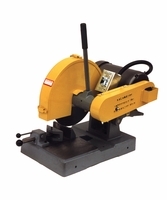 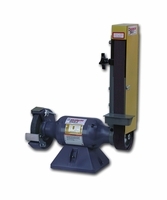 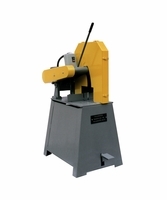 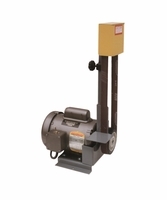 This includes abrasive cut-off saws, belt sanders, combination sanders, and more. 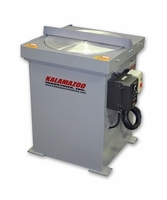 So if you're looking for machinery that can tackle any application, look no further than Kalamazoo Industries.